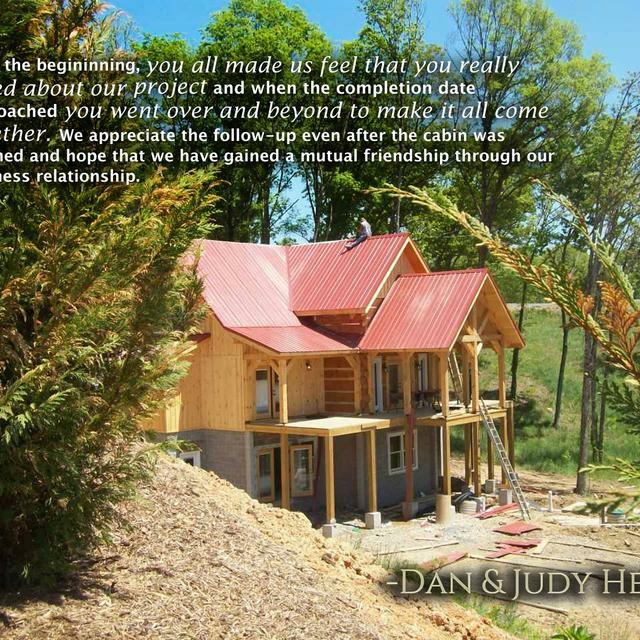 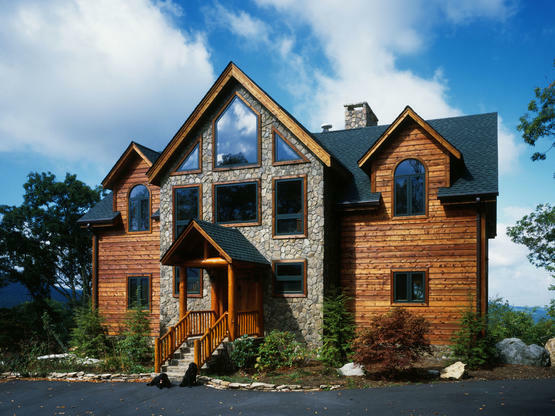 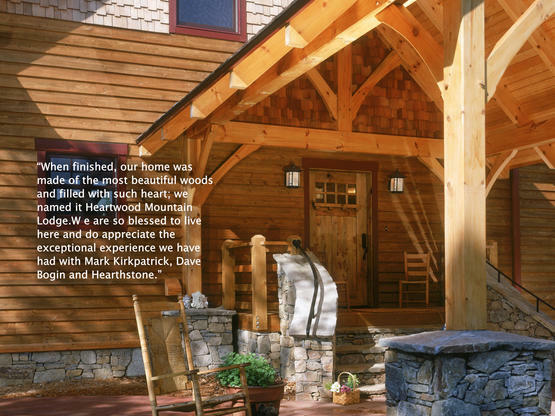 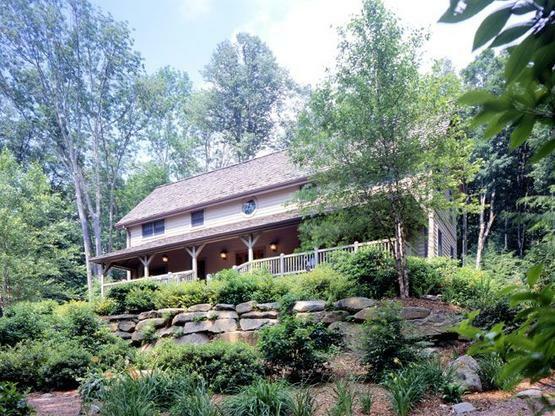 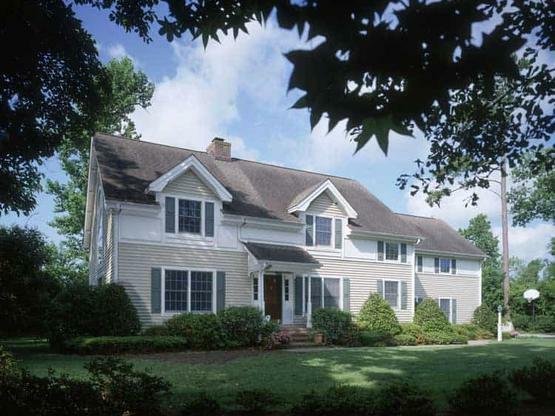 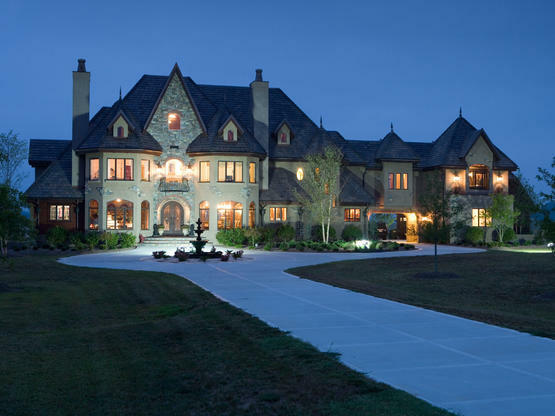 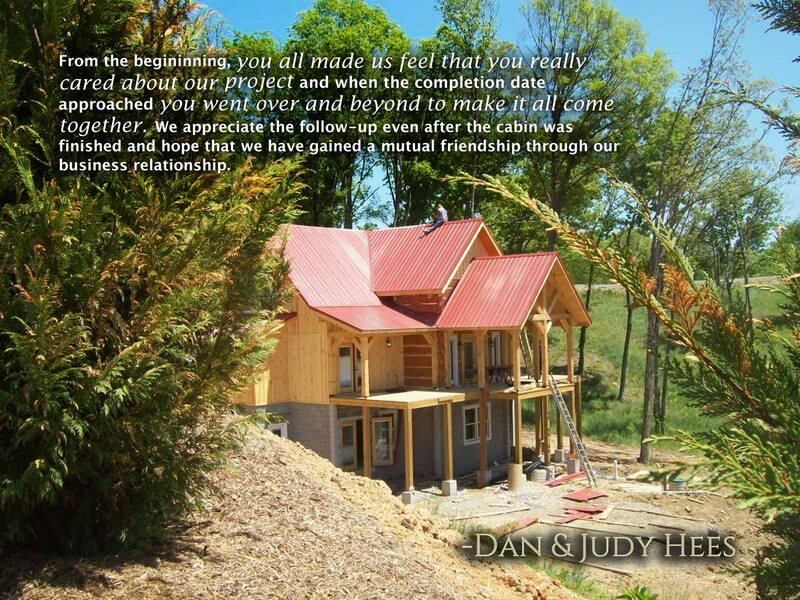 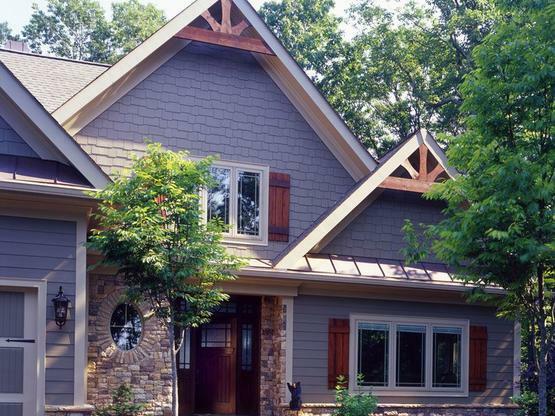 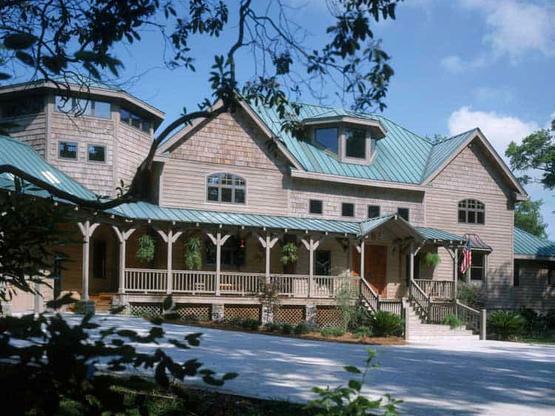 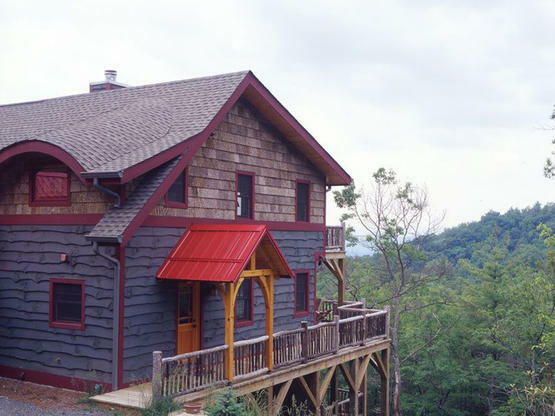 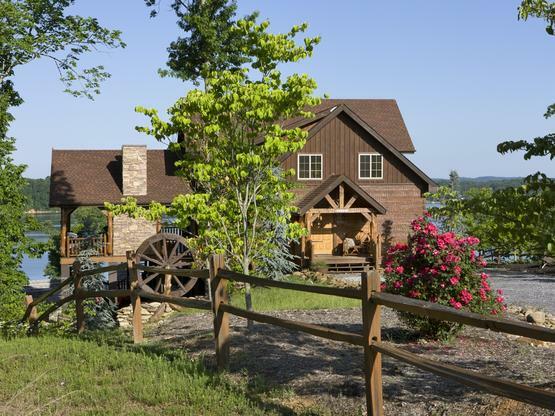 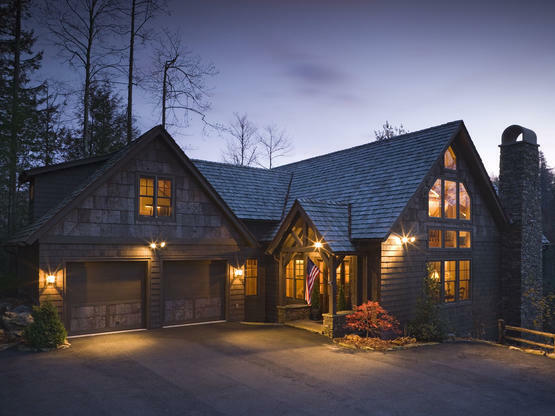 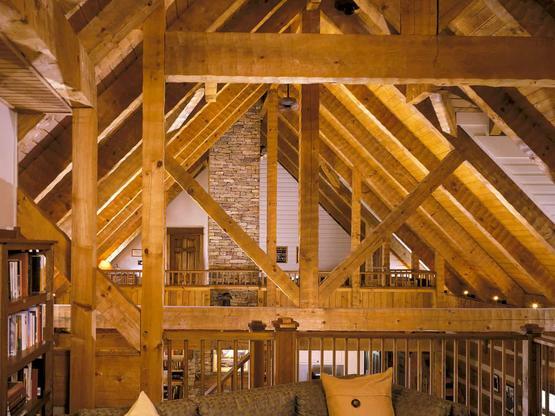 This custom Timber Frame home was a joint project with TMG construction in Northern VA. 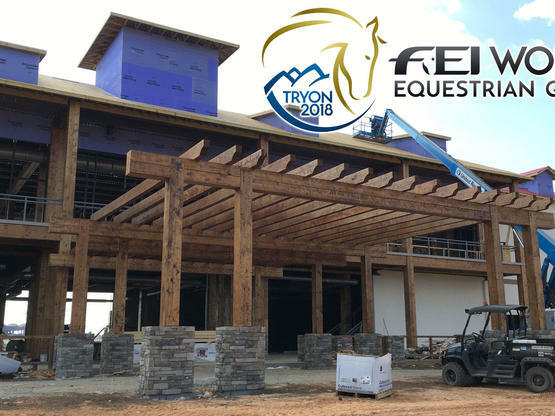 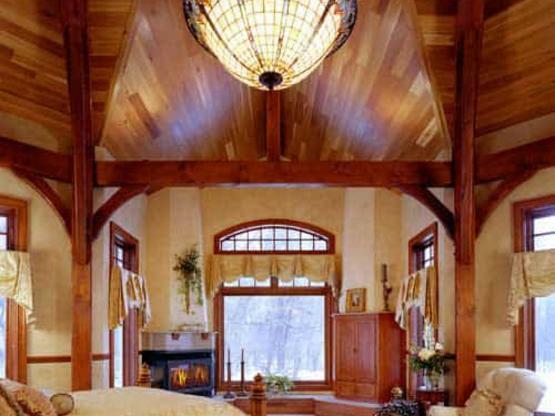 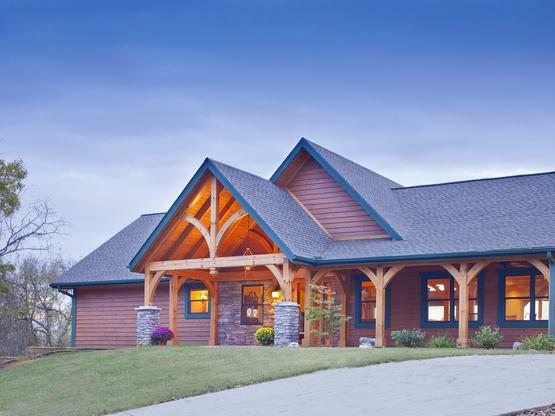 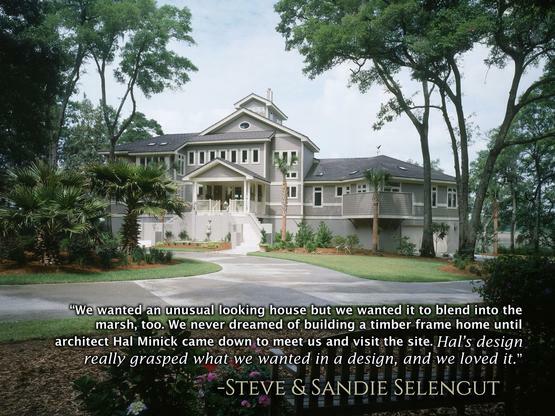 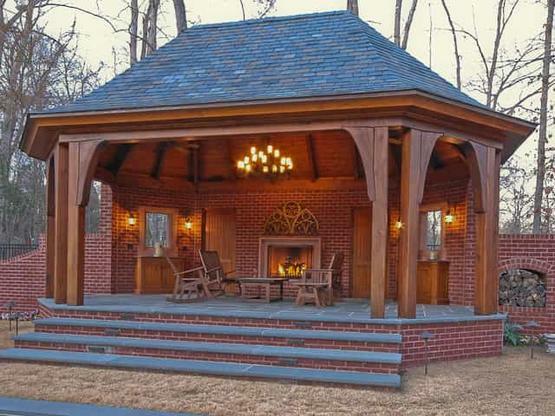 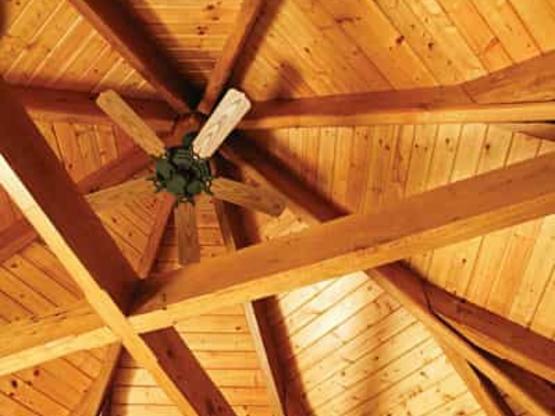 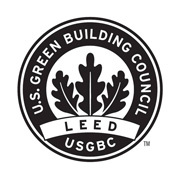 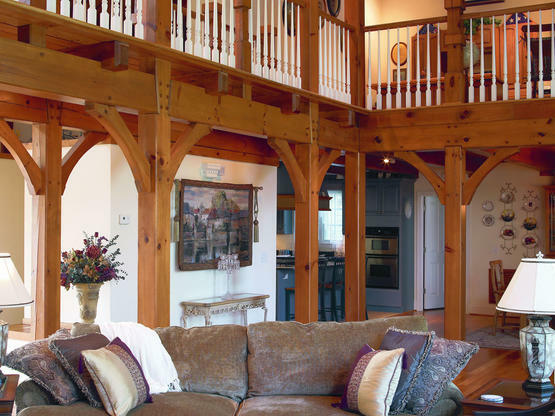 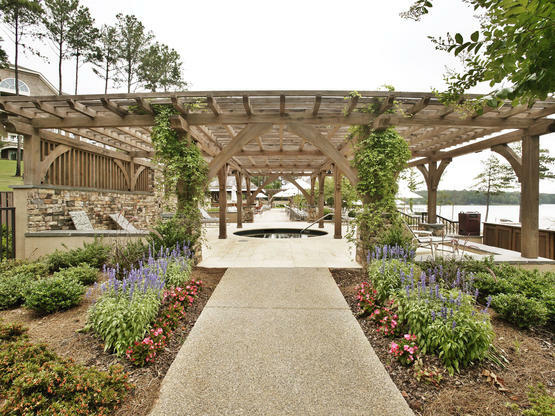 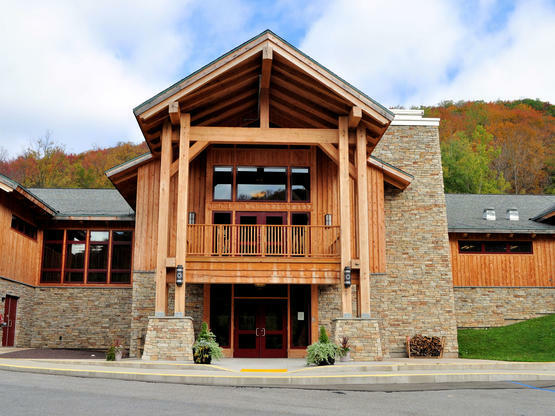 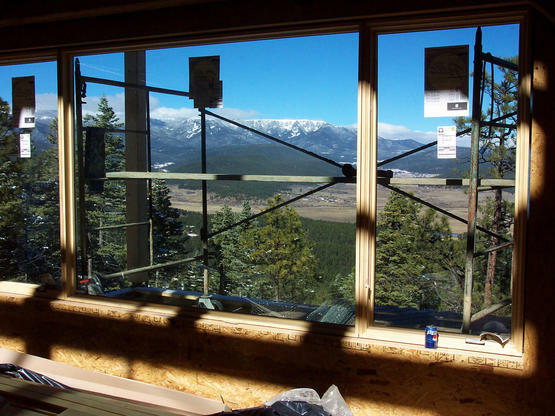 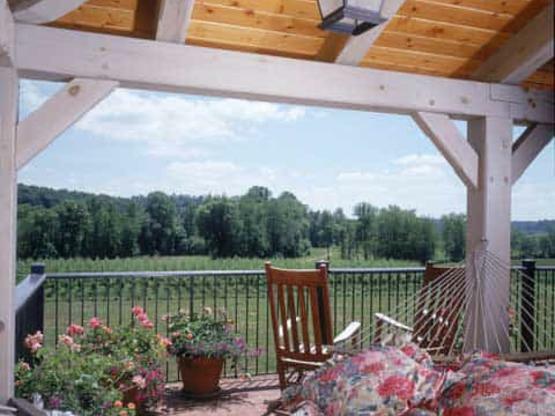 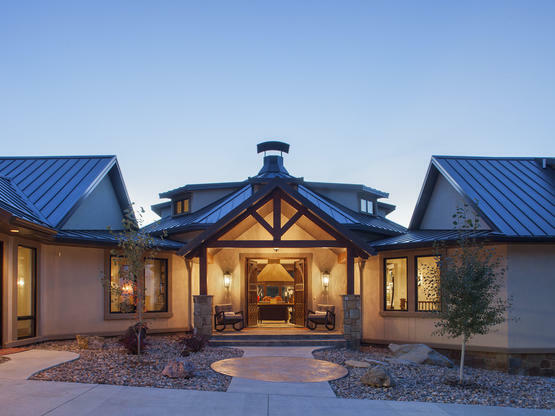 The custom timber frame design features end wing sections that create a vaulted space without the use of interior posts. 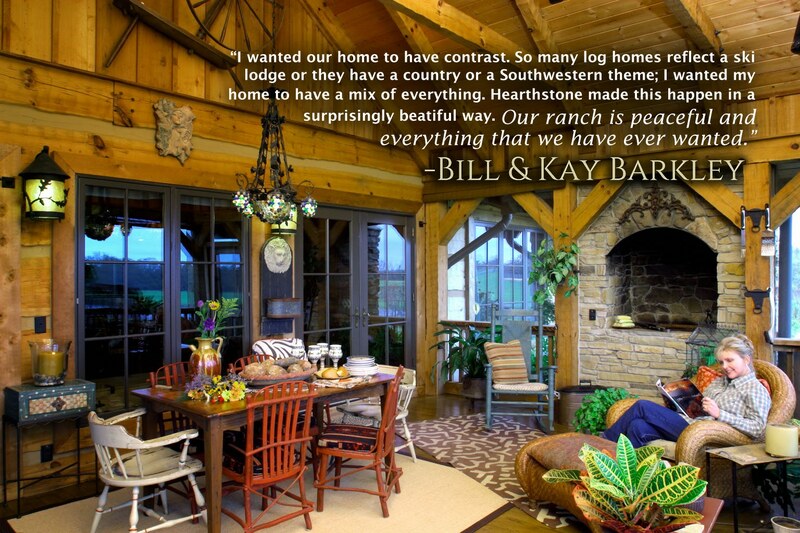 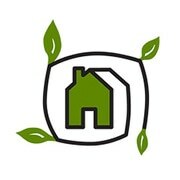 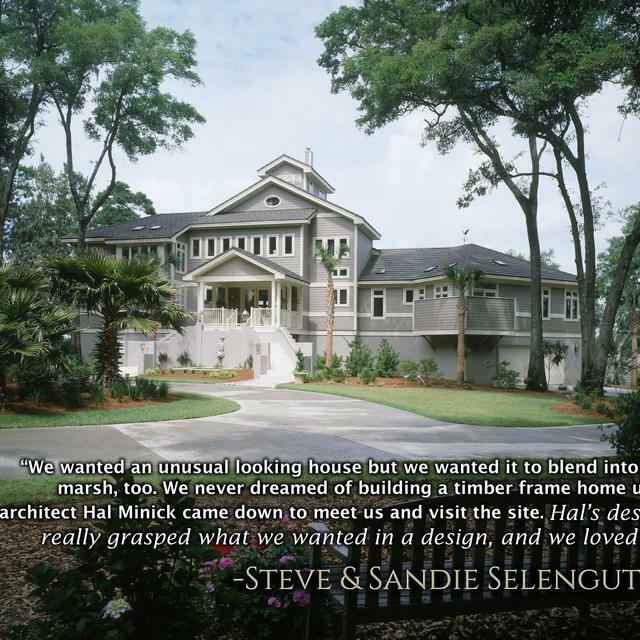 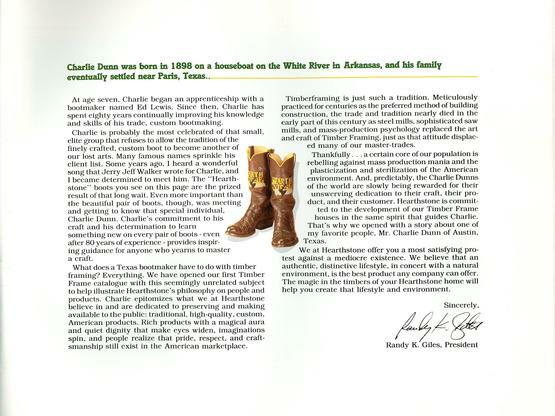 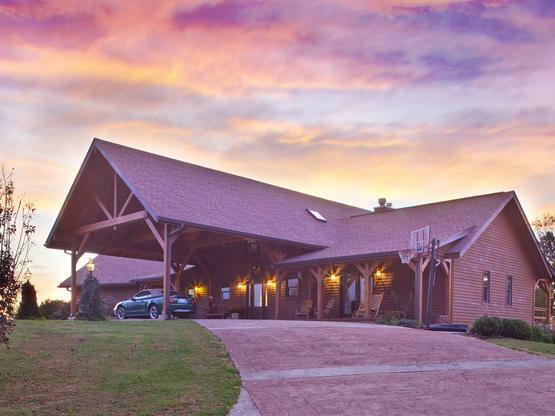 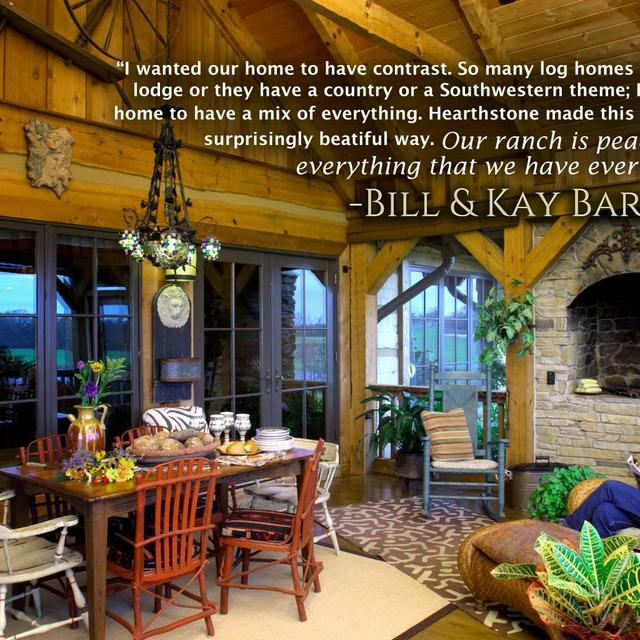 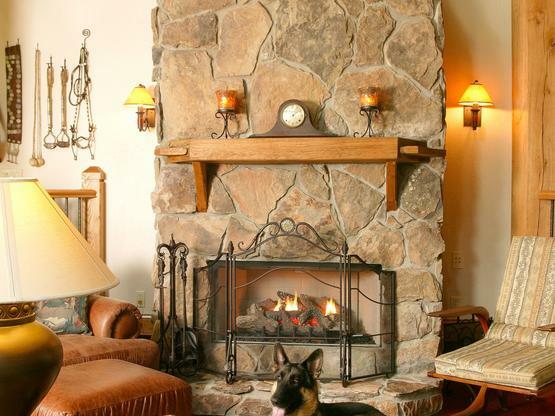 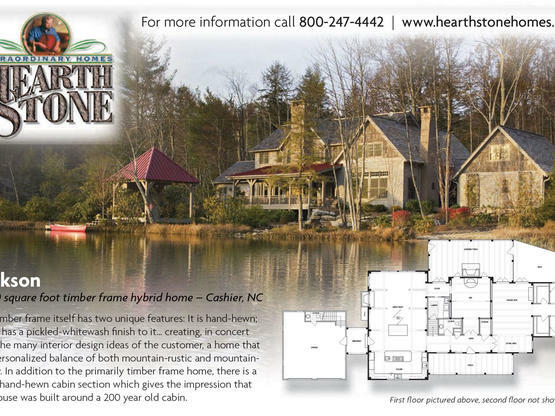 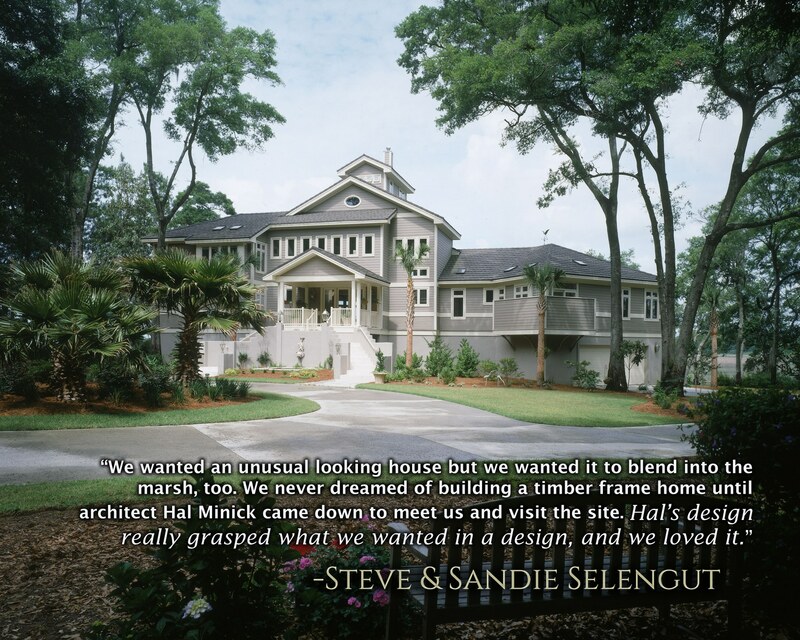 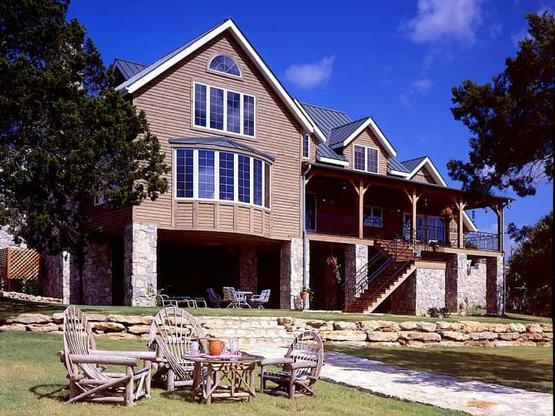 This home will be featured in 2009 Annual Buyers Guide, Timber Home Living magazine.